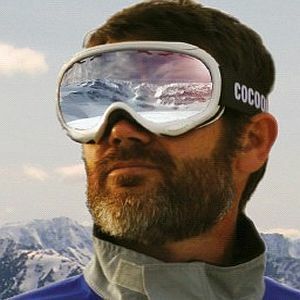 Sports Eyewear to suit your specific activity.Whether it be; swimming, snow skiing, cycling, motor-sports, beach volleyball or work related safety eyewear. 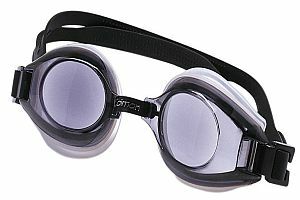 Fire Fighter Goggles which accommodate your prescription are also available. 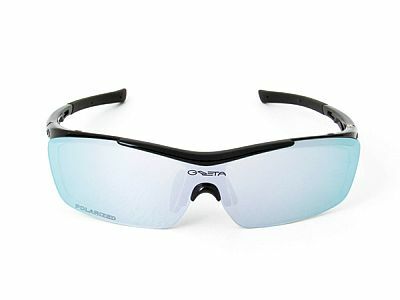 Visit our collection of prescription sports eye wear in Adelaide Hills. Prescription Wrap Riders Sunglasses pictured above, have easily interchangeable clip in prescription lens insert. Easy clip-in and clip out mechanism. 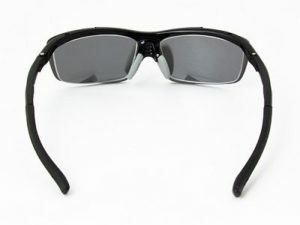 The frame chassis can be worn alone and serve the function of normal sunglasses, or with prescription insert. Your Prescription Lenses can also be made as the entire front shield, contoured to the wrap of the frame. These can further be customised in tined ,photosensitive filters ,polarised sunglass, or mirror coated treatments as well. 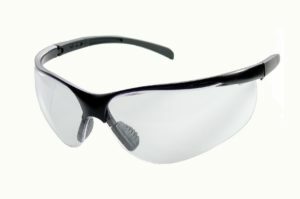 Prescription Wrap Riders with wider field of view hard click in lens system for your prescription. Available with interchangeable front shield sunglass filters, shown below. Swimming goggles with your prescription moulded into the front window of the goggle. For less complex spectacle prescriptions these can also be obtained with pre fabricated powers. 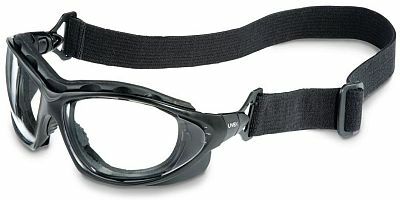 Prescription Ski Goggles with clip inserts manufactured to your prescription. Combat Sports Eyewear, suitable for those close contact sports such as basketball, martial arts, or faster projectile ball sports. 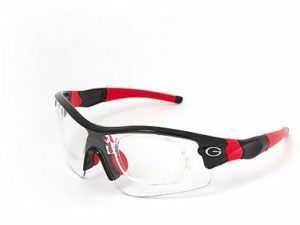 Safety Eyewear may be the domain of your life, we carry a collection of Australian Approved products suitable for mining, building and electrical trades.